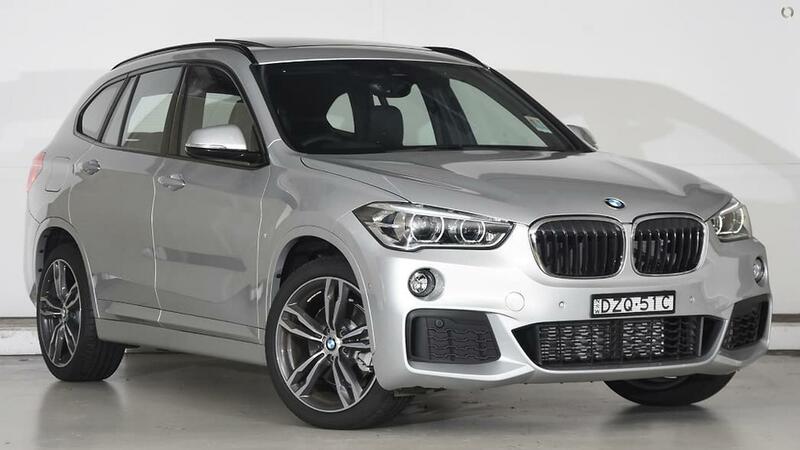 The BMW X1 is the perfect vehicle for combining practical needs with pure driving pleasure. Its SAV proportions form a muscular stance, while the interior is a demonstration in flexibility. Through the BMW X model and the BMW Sport model, it offers two design concepts that allow you to configure both exterior and interior features according to your own taste. NSW ON ROAD CHARGES INCLUDED! READY FOR IMMEDIATE DELIVERY AUSTRALIA WIDE! AUSTRALIAS LARGEST PREMIUM VEHICLE GROUP! Specification listed and kms, may not be accurate, please ensure you verify this with seller.